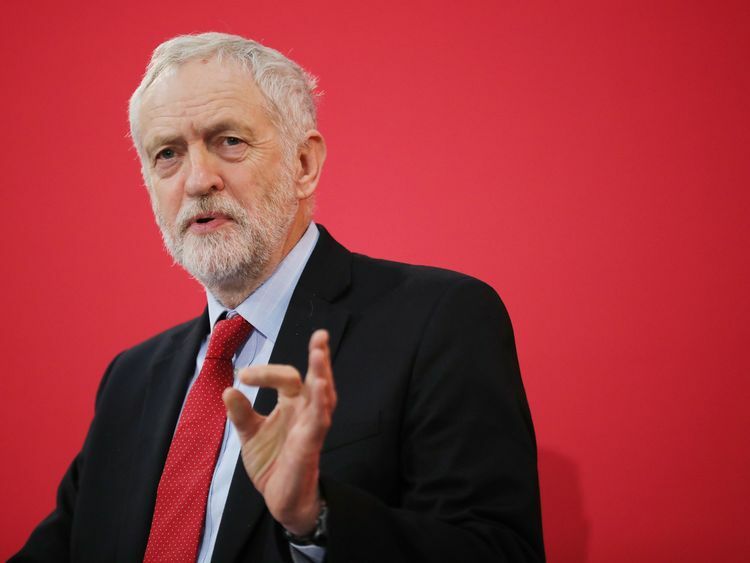 Boris Johnson has accused Jeremy Corbyn of "playing Russia's game" – as calls grew for him to face an investigation into comments he made on the Salisbury poisoning. 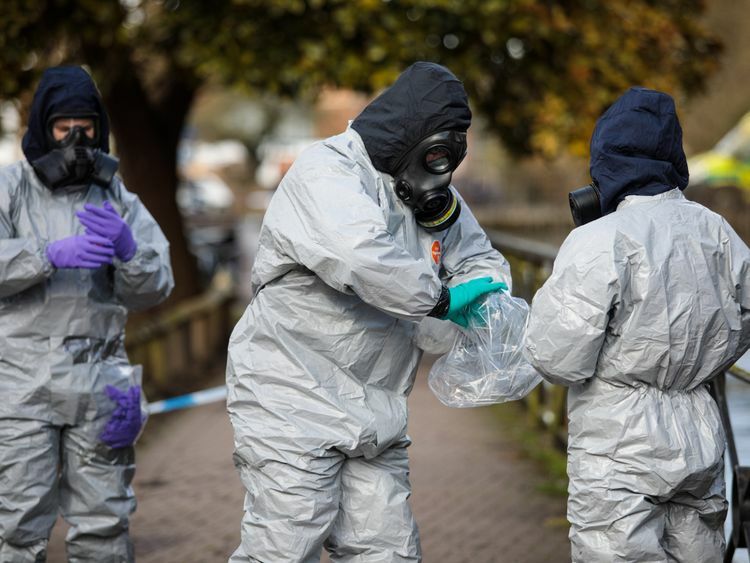 The Foreign Secretary said it was "lamentable" he was being urged to answer "serious questions" for appearing to suggest Porton Down was in "no doubt" the nerve agent used in the attack originated in Russia.It came after the military research laboratory's chief executive told Sky News they had not been able to establish the "precise source" of the novichok nerve agent. Mr Johnson wrote in a series of posts on Twitter on Wednesday: "It is lamentable that Jeremy Corbyn is now playing Russia's game and trying to discredit the UK over Salisbury attack. Let's remember the key facts:"1) Porton Down identified nerve agent as military grade novichok;"2) Russia has investigated delivering nerve agents, likely for assassination, and as part of this programme has produced and stockpiled small quantities of novichoks;"3) Russia has motive for targeting Sergei Skripal. "28 other countries have been so convinced by UK case they have expelled Russians. In contrast, Jeremy Corbyn chooses to side with the Russian spin machine. "Responding, Labour's shadow Cabinet Office minister Jon Trickett demanded Mr Johnson face an inquiry. 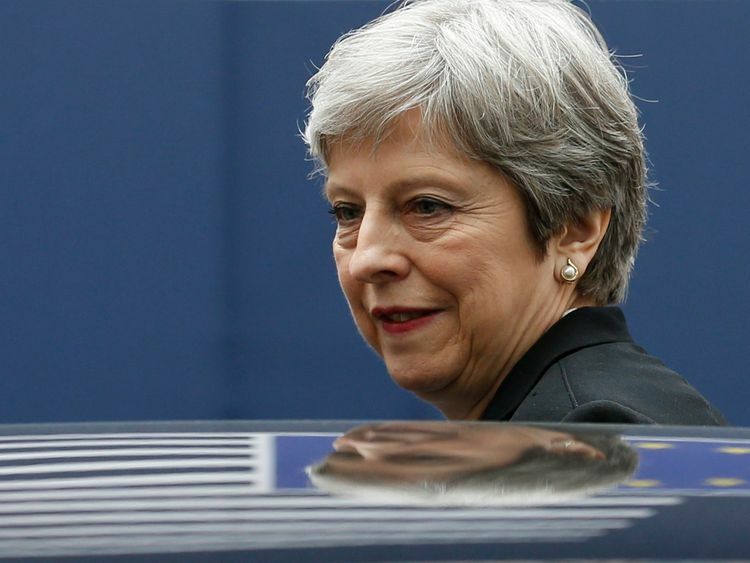 He said: "The Foreign Secretary has some serious questions to answer over whether he misled the public, but is instead trying to deflect criticism with his characteristic bluff and bluster. "He clearly previously indicated that Porton Down had told him 'categorically' that Russia was the source of the nerve agent. "The Ministerial Code states Ministers must be open with the public and honesty is one of the key standards of Ministerial behaviour. "The Prime Minster must now launch an investigation to determine whether her Foreign Secretary broke the code. "A senior Labour source told Sky News they thought there were grounds to believe Mr Johnson had broken the code. Earlier, Mr Corbyn said the Foreign Secretary had been left with "egg on his face". "Either the Foreign Secretary has information that he's not sharing with Porton Down, or it was a bit of exaggeration," he said. "I don't know which it is, but I think we need a responsible, cool approach to this. "We need to get to the source of this to prevent it ever happening again. 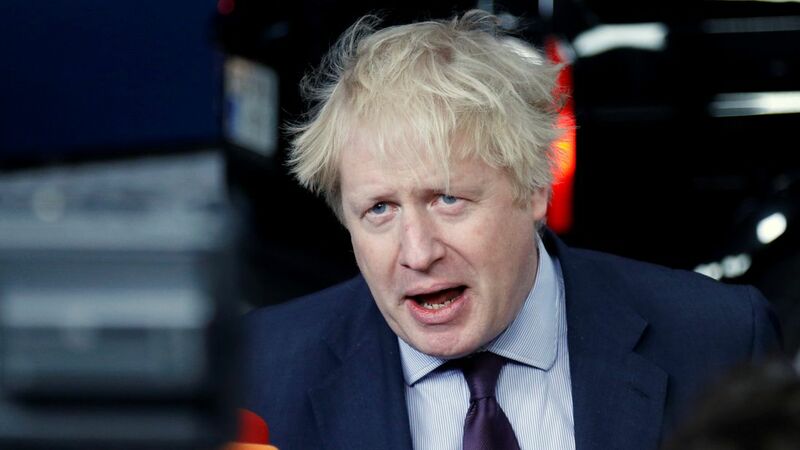 "The row blew up when comments by Mr Johnson to a German broadcaster about the Salisbury poisoning resurfaced.He had been asked why the British Government believed the nerve agent came from Russia. He said: "When I look at the evidence, I mean the people from Porton Down, the laboratory..."Asked if they had samples, Mr Johnson replied: "They do. And they were absolutely categorical and I asked the guy myself, I said, 'Are you sure?' And he said, 'There's no doubt'. "An official statement from the Foreign Office later clarified he "was making clear that Porton Down were sure it was a novichok - a point they have reinforced".Despite the confusion, Russia failed to win its bid at the global chemical watchdog to be included in its investigation into the poisoning of former spy Sergei Skripal and his daughter Yulia. Moscow's envoy to the Organisation for the Prohibition of Chemical Weapons said: "They tell us that they can inform us of the results of this investigation ... only with the good will of Great Britain. "But, knowing how our so-called partners have conducted themselves, we are not going to count on their good will."